1-800-DIVORCE is a nationwide network of independently owned and operated divorce law firms and divorce lawyers who offer divorce, family law and related legal services. 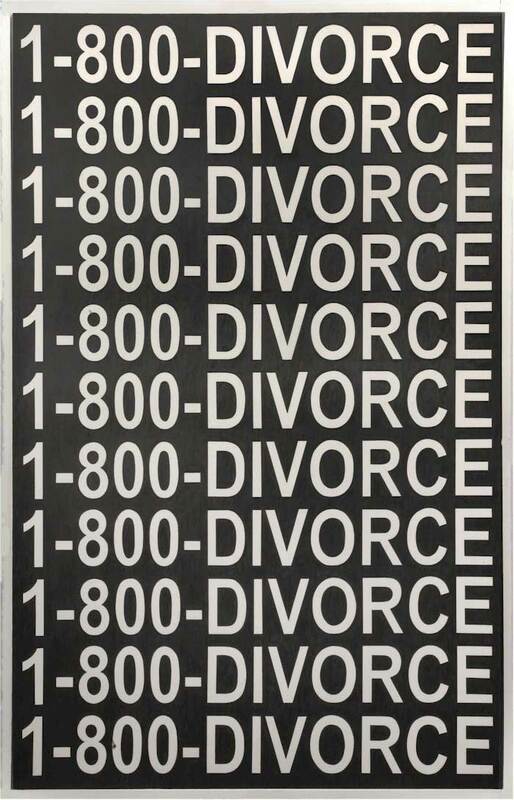 1-800-DIVORCE has been enabling divorce consumers to find local, experienced cost-effective divorce lawyers since June 1991. 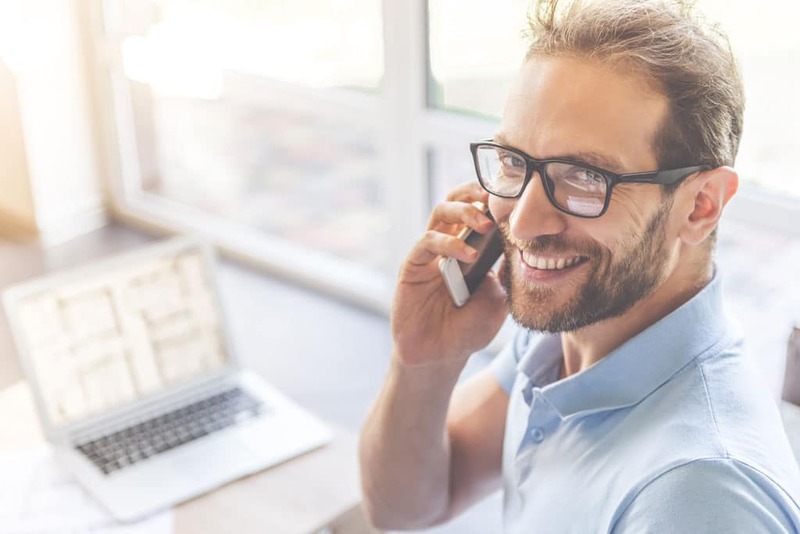 The 1-800-DIVORCE network continues to grow with the addition of divorce lawyers who understand that to set themselves apart from the crowd of local lawyers, they must act boldly and decisively to clinch an advantage that no other local lawyer will be able to get. 1-800-DIVORCE was that bold acquisition by your local 1-800-DIVORCE lawyer. It is your assurance that your local 1-800-DIVORCE lawyer seeks your business and will go above and beyond the call of duty to satisfy you in the handling of your divorce or other family law case. 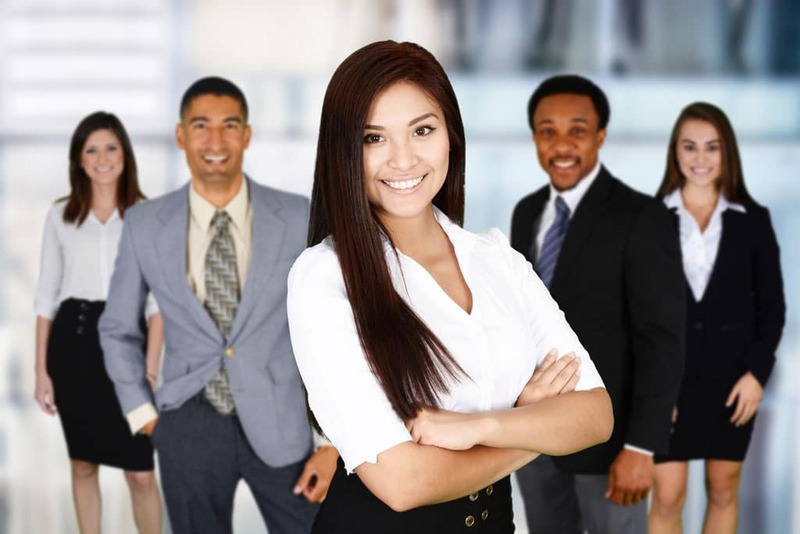 Each 1-800-DIVORCE lawyer/law firm is solely responsible for his or her own fees, policies, practices and marketing program in compliance with all applicable state laws and regulations. Each 1-800-DIVORCE lawyer/law firm is licensed by Legal Marketing Systems, Ltd. to use the 1-800-DIVORCE Trade Mark in his or her marketing program as an interesting, convenient, commercially bold and memorable method for you to contact that lawyer after seeing or hearing his or her advertisement or after receiving a referral from a friend or relative. Phone calls placed to 1-800-DIVORCE are routed to the 1-800-DIVORCE lawyer who licensed the geographic area to which your phone number is assigned. 1-800-DIVORCE calling areas are large and exclusive so that you will always be able to reach the same lawyer by dialing 1-800-DIVORCE from within your area. 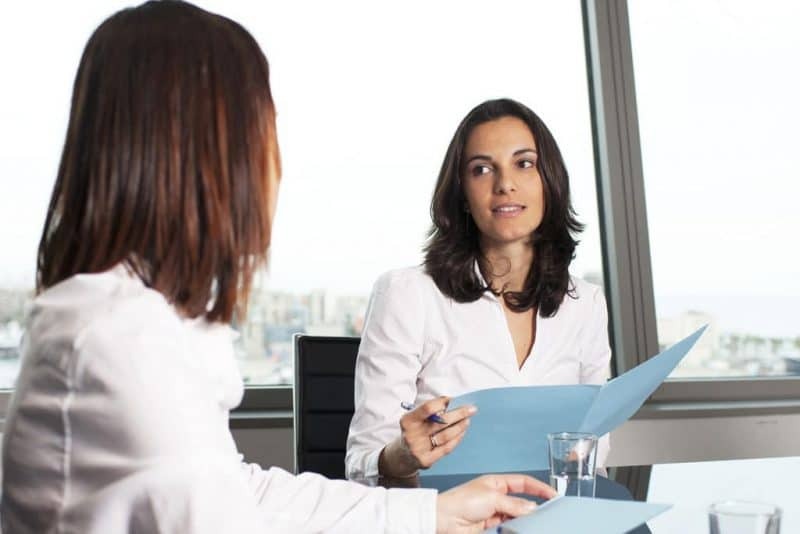 When you contact a 1-800-DIVORCE lawyer, keep in mind that the act of consulting a lawyer is preliminary and different to retaining or hiring that lawyer. 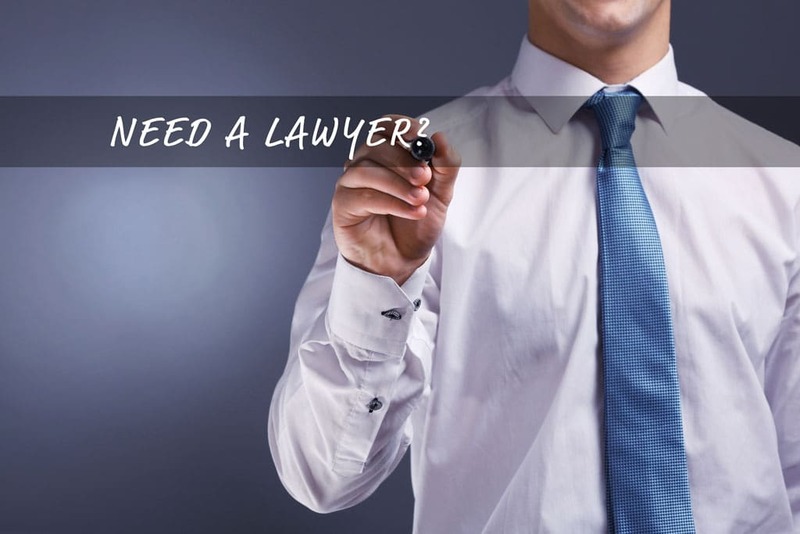 After you consult a lawyer to get advice on your legal rights and options, you may or may not retain that lawyer to handle your case. Consultation with a divorce lawyer is always a wise first step. Many 1-800-DIVORCE lawyers offer a free consultation. Others will charge a small consultation fee for their time, but often this small fee is a credit against the lawyer’s fee if you hire him or her later on. Be sure to ask your local 1-800-DIVORCE lawyer for information concerning fees. Neither Legal Marketing Systems nor any 1-800-DIVORCE lawyer advocates divorce or legal separation. Nor do we advocate that you, or any minor child, remain in an unhappy, stressful or otherwise dangerous marital situation. Your marriage is well worth saving, if that is possible. Please consider all appropriate marriage counseling options before making the difficult personal decision to proceed. ©2019 All Rights Reserved. 1-800-DIVORCE is a Registered Trademark of Legal Marketing Systems, Ltd.